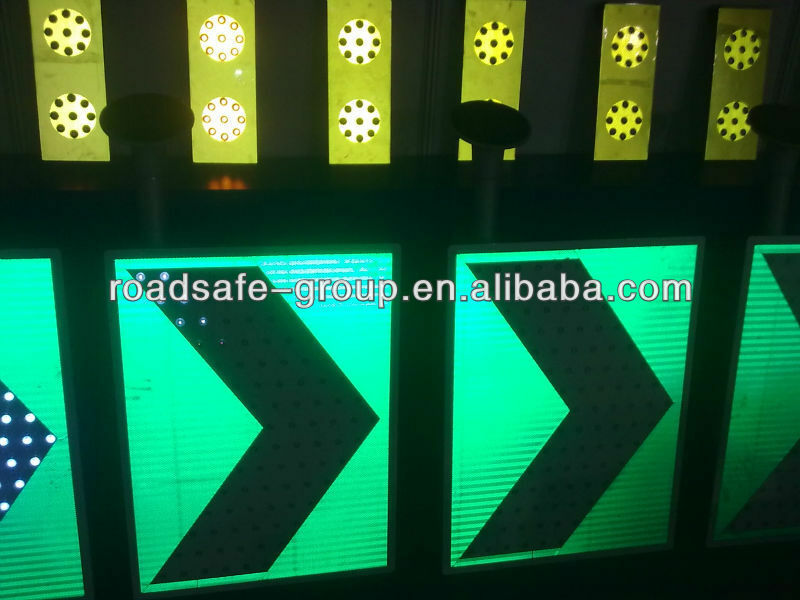 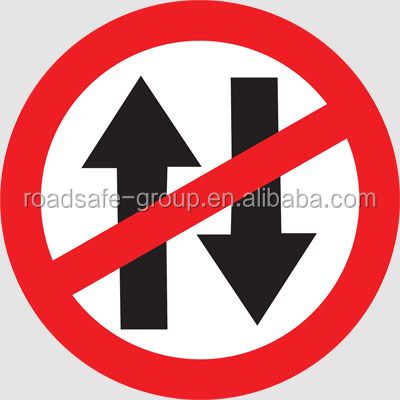 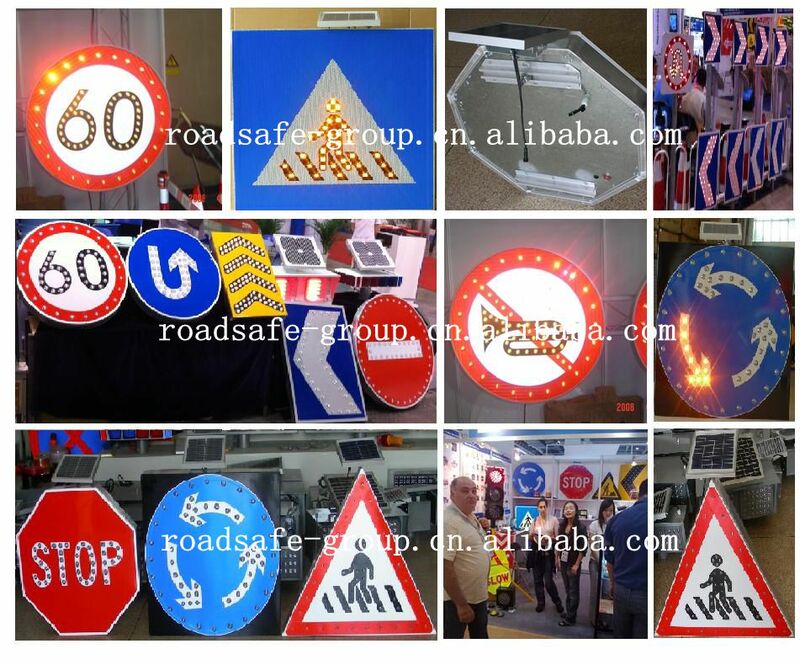 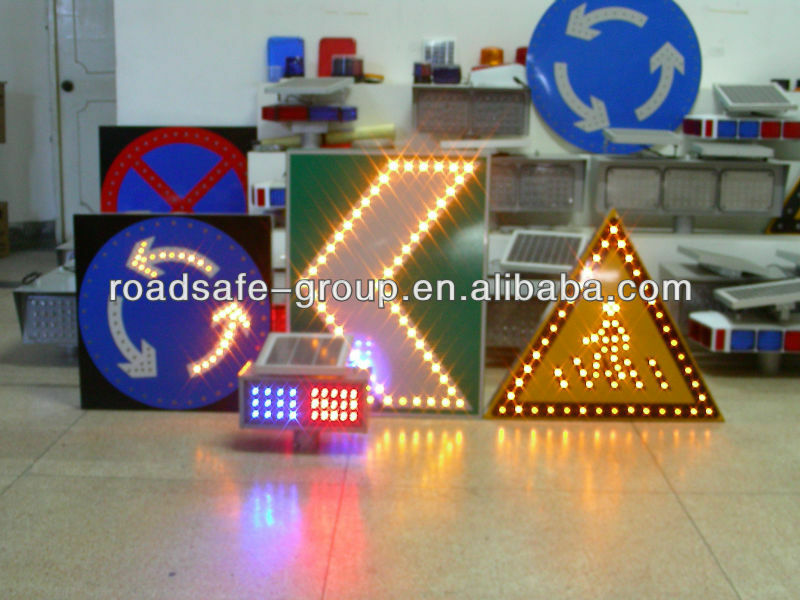 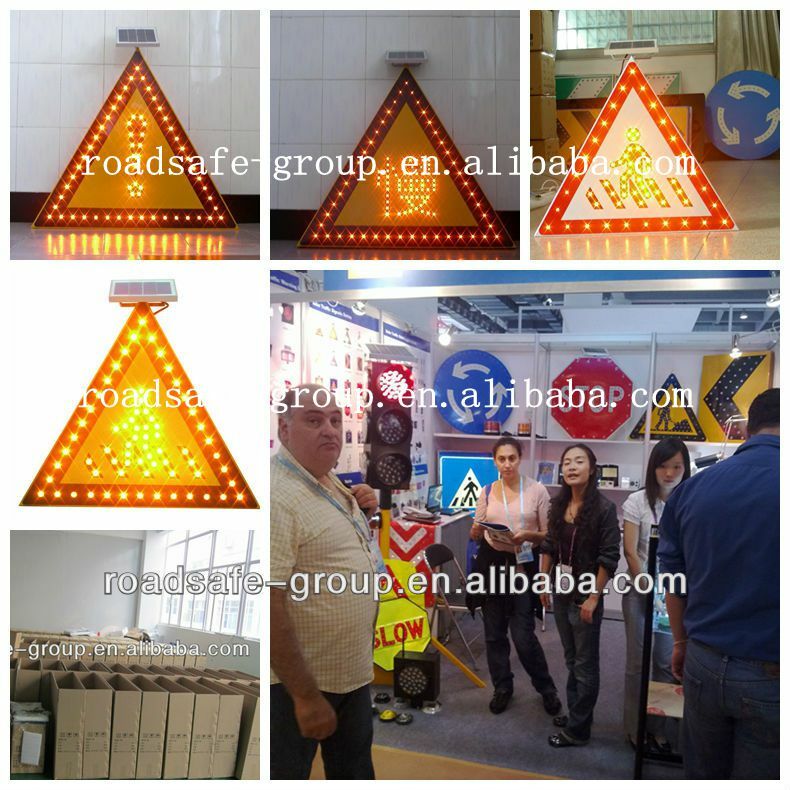 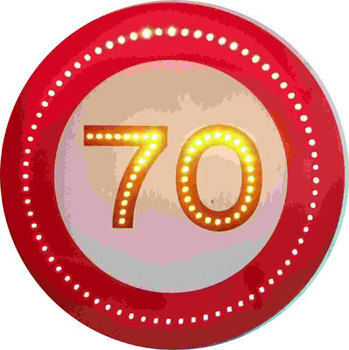 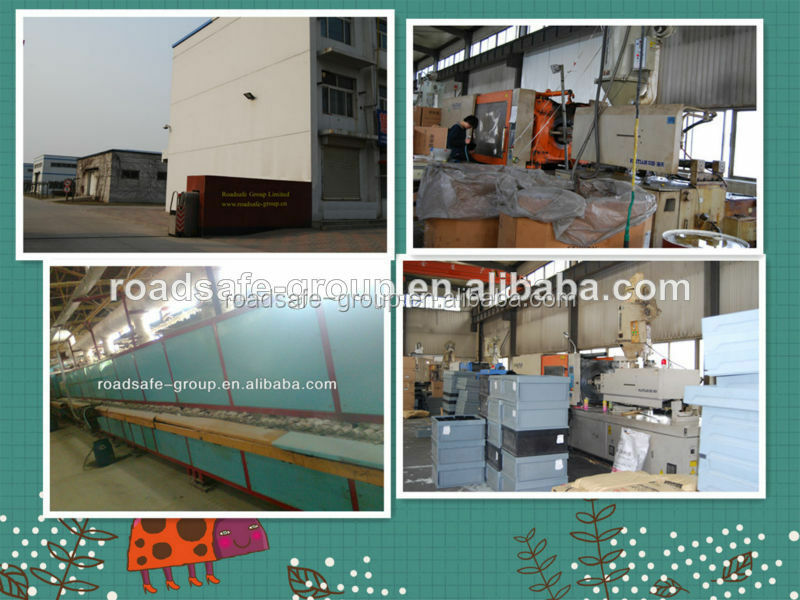 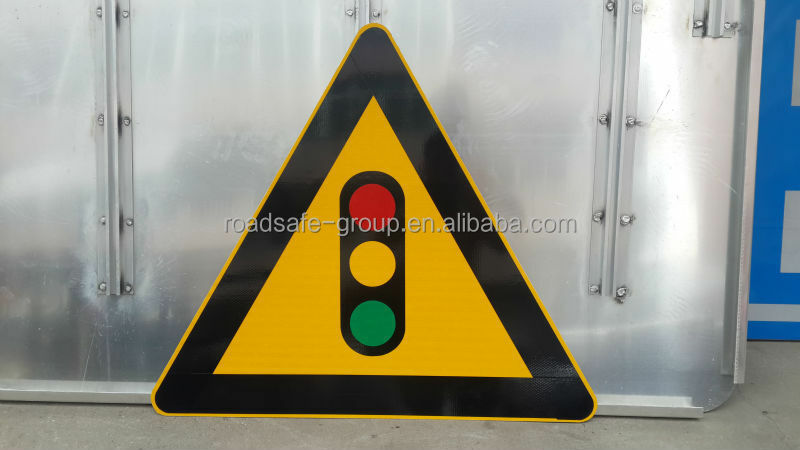 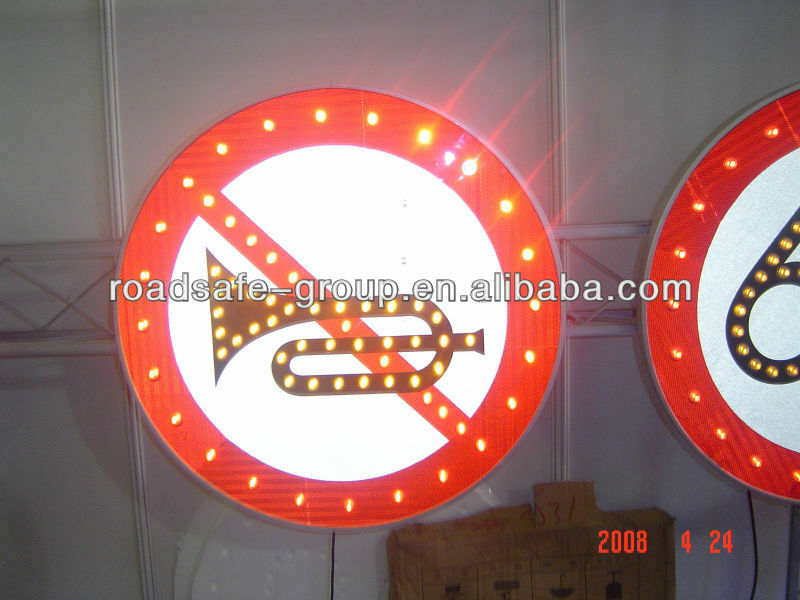 500 Piece/Pieces per Week Solar Powered LED Road Traffic signs. 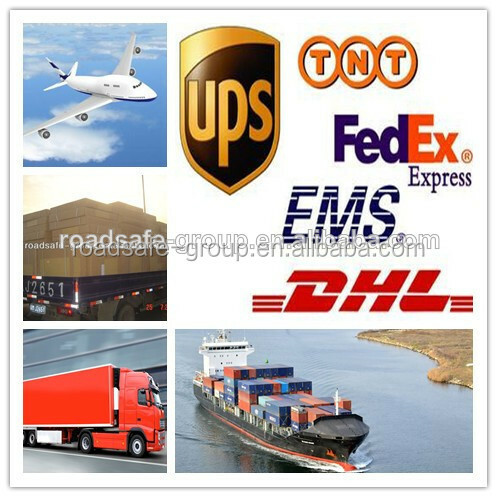 1 day after confirming payment. 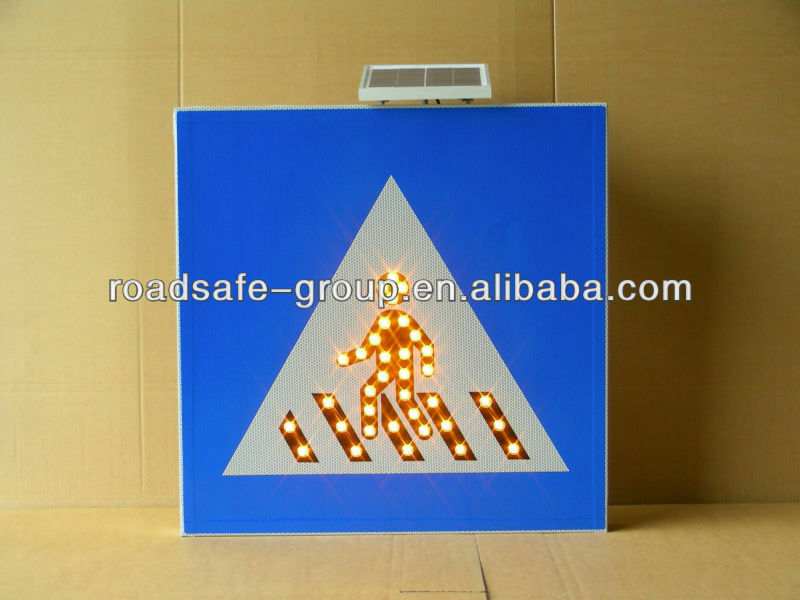 of the road sign charges the batteries through a solar charger.